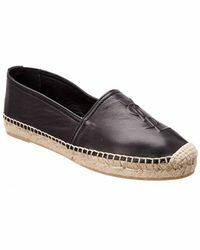 Built with uppers in everything from classic canvas to luxe pony hair, espadrilles are the ultimate warm-weather shoe. 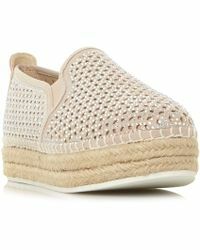 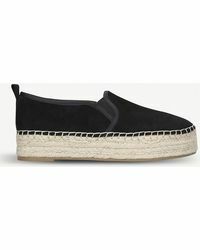 Raffia typically wraps around the sole, while Liberty prints, leopard motifs and ribbon ties adorn espadrilles from brands including fashion-conscious label TOMS. 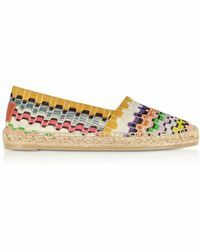 For a luxe take, think Stella McCartney neon mesh, Jimmy Choo glitter and snakeskin or Valentino black lace. 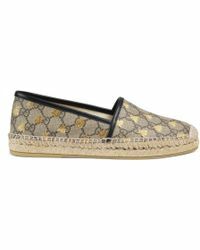 Summer dressing just became effortless.